Google Search Console sent affected webmasters an email update around the 18th August, informing them that Chrome will begin adding security warnings to nonsecure HTTP pages that have form entries from October. The email provided specific examples for non-secure form entry pages on HTTP sites. We also saw some clients with HTTPS sites get a Search Console message. This was where Google was still in process of honouring the redirects of migration from HTTP to HTTPS URLs. Google’s campaign for websites to take the plunge and migrate to the secure protocol began back in 2014, when it also declared the incentive that HTTPS sites will receive a ranking boost. Where do you begin with a migration to HTTPS? Google provides a range of HTTPS support documentation to assist webmaster’s transition. This is important, as a migration should not be taken lightly. A botched migration can have a significant impact on your search ranking. Ensure you follow a comprehensive migration plan. As good starting point, we can highly recommend this HTTPS migration checklist from Aleyda Solis, a much revered international SEO superstar. A botched HTTP to HTTPS migration can have a significant impact on your search ranking. Of course, Further can also assist with a detailed migration plan catered to your site’s platform providing actionable instructions throughout the process. A migration is also a good opportunity to clean up any old content in the process, making your site more lean and higher in overall quality for users and search engines alike. On 22nd August, Yandex announced major upgrades to its core algorithm. 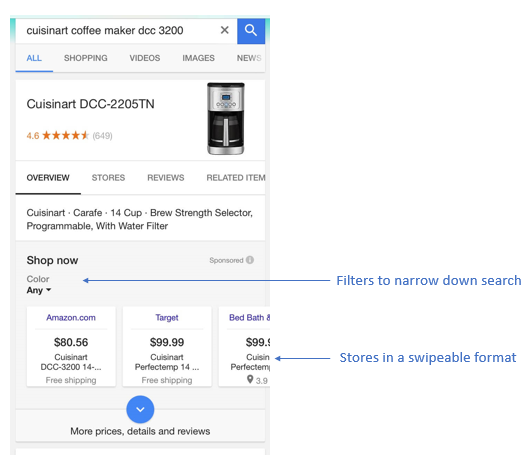 This follows the incorporation of improved deep neural network to better identify how user intent is linked to deeper indexation of content on pages. Previous iterations were acting on the headlines of pages. The update also improved its machine learning capabilities. All this aims to help Russia’s leading search engine provide “superior” results for its users. The update also improved its machine learning capabilities. All this aims to help Russia’s leading search engine to provide ‘superior’ results for its users. What happened in Paid Search this month? 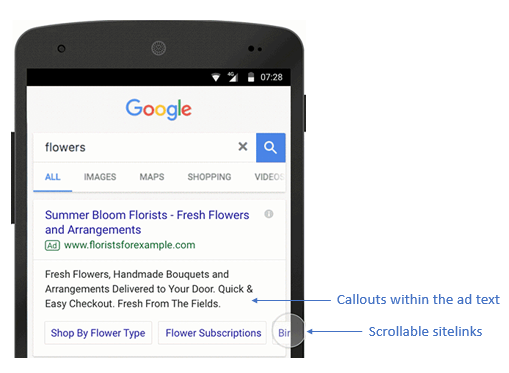 Sitelinks on Google are getting a major mobile update. They are now more interactive – users can tap and scroll through sitelinks. 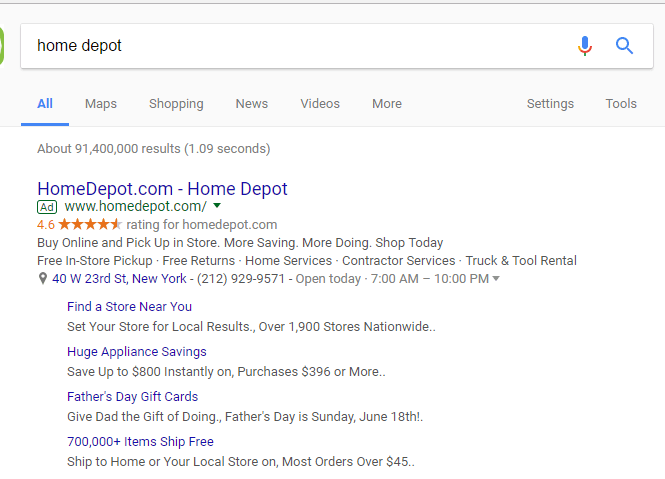 Essentially, the functionality and purpose of sitelinks still says the same, but they are now more visually interactive, thus encouraging more people to click through. Another update, more as a change really, is that callouts and structured snippets are gaining more real estate. They are now going to be included in-line with the ad copy. Apparently, this will allow more of the callout and snippet text to be displayed. 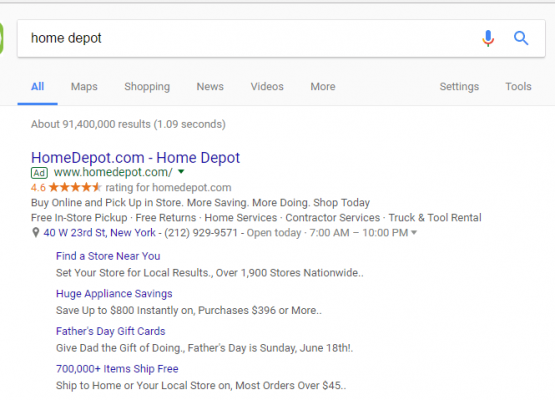 Those who have the UET tag tracking set up within Bing will now get conversion projections. So far it’s only impression and click volumes projected, but the new feature is going to bring more insights into the projected return on ad spend (ROAS). Conversion projections will be displayed when clicking on the Opportunity tab in the Bing Ads interface. Another mobile-oriented test, this time to facilitate the Google Shopping experience. As such, stores, where a particular product is sold, might now be displayed in card format, instead of a list format. Additionally, there are filters that can help you to narrow down the search closer to what you are looking for, i.e. colour, size, capacity etc. A test currently carried out for the enhanced sitelinks – sitelinks appear to be smaller than usual and in a list instead of a two column format. This is being tested for brand queries only, coming from desktop devices. Despite having a smaller font, they do take up more real estate. Find out more about this test. As of the 16th of October, Google will fully migrate all app install campaigns to the Universal App Campaign (UAC) format. Additionally, on November 15th the existing app promo campaigns for search, display and YouTube will stop running. 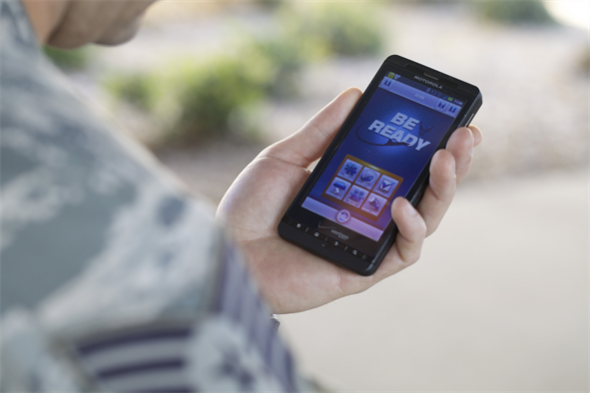 Such change is there to improve ad performance and encourage app downloads or in-app activity. But essentially, UACs were designed to give developers a single campaign type that reaches potential app downloaders on multiple channels. There is quite a lot to take in, so have a good look at this article. This will be the last Search Kernel digitally penned from our current home in the Search Church. Next week we’ll be in a shiny new office, ready to inform you on all things search.